*Colours are not accurate at this time, since the palette is borrowed from Starblade. Woowww !!! Did you say 'A small gift?' 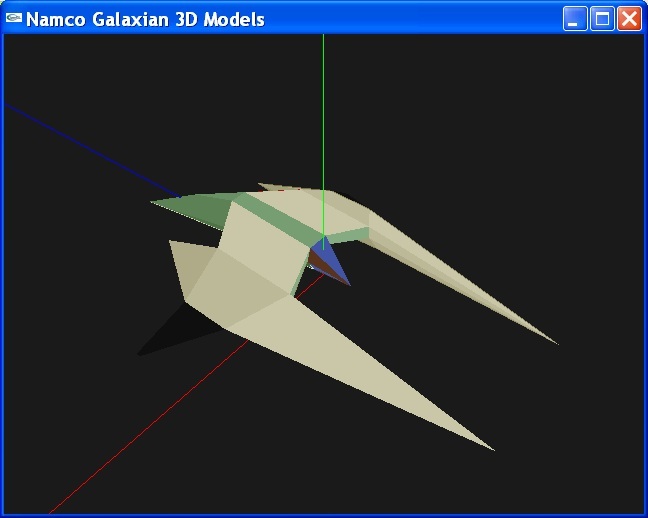 I call this an HUGE/AWESOME/AMAZING gift for all Galaxian³ fans here !!!! Ok, in order to make this work, you also have to install the glut32.dll (available here) in your windows\system directory. Congratulations for your Space Invader! 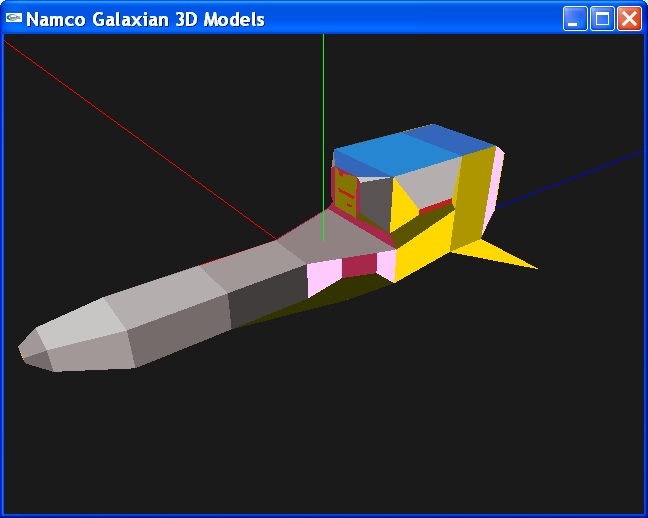 As for Galaxian 3, I'm doing analyzing on it, hope I can extract its correct colour palette this week. Your PCB photos helped a lot, especially the scaned picture, it's very clear. If possible, could you scan other boards, with their bottom sides as well? and what emulator can play it? Musaic / Redward Studios, Inc.
Every time I try to manipulate it! It's the same log entry. Is that an error? Mhhh I can't remember. I tested it long time ago. It was under XP OS.